Hairdressers are in charge of making us look glamorous and fab by giving us a good hair day when it matters most. The job is gaining popularity as a career choice because it is a good creative output and there is a stable job demand for it. If you are one of those dreaming of becoming a hairdresser, here are some of the things you need to know. Of course, a keen eye for detail and good taste are both necessary for a hairdresser. Communication and socialization skills are also important because you will be meeting a lot of people, and you will be expected not just to elicit from them exactly what they want but also keep them entertained while you are giving them the service they came to you for. Aside from these qualities, academic qualifications must also be met. A level of training must be accomplished in order to become a hairdresser. 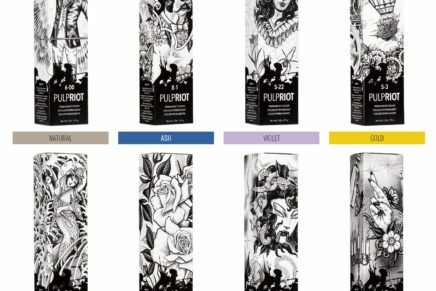 In countries like the United Kingdom, standards and levels have been set in order to ensure quality service from these guardians of hair fashion. 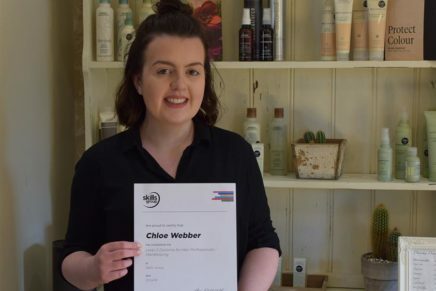 The National Vocation Qualification (NVQ) exam must be passed in order to serve as a hairdresser, so it is essential to have broad knowledge and training in the art of hair beautification. The NVQ tests one’s knowledge on the theoretical aspect of the profession. It also requires a demonstration of practical skill in the field. To be recognized as a competent hairdresser, one must have a level 2 and 3 NVQ. Therefore, if you want to become a hairdresser business owner, it is best to take a degree course in hairdressing and salon management. Similar qualification tests are found in other countries such as Australia. 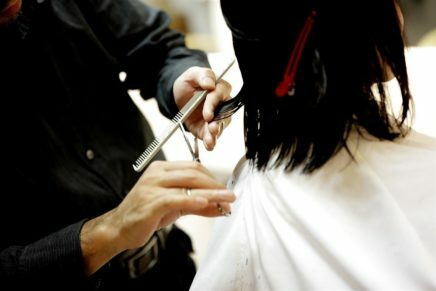 Another way of getting the skills and knowledge you need to become competent in the hairdressing field is by applying for apprenticeship under a reputed hairdresser. An apprenticeship not only allows you to learn the art of hairdressing in theory but also gives you a chance to apply your new knowledge instantly. Apprenticeship also allows the trainee to earn money while learning hairdressing. It may also lead to full employment at the end of the term. However, not all beauty schools and salons are open to apprenticeship. One reputable school for hairdressing is the Empire Beauty Schools in the United States. These schools have been in operation for more than 70 years and have a number of campuses spread all over the country, offering programs in hairdressing, cosmetology and nail technology. The one-on-one teaching method of the school is also ideal for aspiring hairdressers, giving them the individual attention and utmost monitoring. Meanwhile, the UK Hair Academy is one of the top hair training centers in the United Kingdom. It offers a variety of courses and workshops for aspiring hairdressers. Freelancers may also gain more knowledge from the UK Hair Academy. In Australia, the Brisbane School of Hairdressing offers one of the top quality courses in hairdressing. It’s Queensland’s oldest hairdressing school and has two campuses located in Queensland. Graduates from this school get to be placed in the top beauty salons in the country. Hairdressers do not just work in salons. They can also work in cruise liners, hotels, and armed forces bases, and be mobile. Growth in their skills and knowledge can take them further. Stylists who undergo further training gain skills in colouring, perming and other techniques and attain level 4 in the NVQ. Just like other jobs, hairdressing could take you places if you’re patient and passionate enough to master your craft. Most top London hairdressers started out as apprentices sweeping up hair and gained reputation over many years through dedication and perseverance. 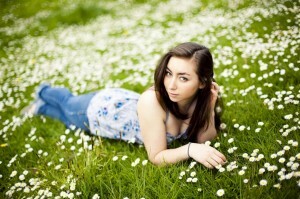 This is the most popular article on Hairdressing.co.uk! Hairdressing.”CO.UK”, – “Empire Beauty Schools in the United States.” Doesn’t quite fit!